Legal Assistance of Western New York, Inc., or "Law NY"
214 West Martin Luther King Jr/ State St.
and will close April 26, 2019. The Home Energy Assistance Program (HEAP) provides assistance with fuel and utility expenses for income-eligible homeowners and renters. 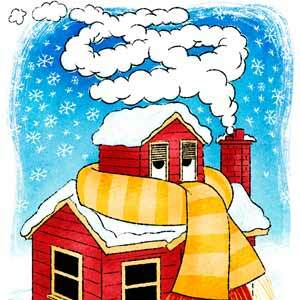 The HEAP program may also be able to help with furnace repair or replacement. The Tompkins County Office for the Aging processes HEAP applications for persons over age 60, and for those who receive SSI, or SSD, and do not receive Food Stamps. If you think you may be eligible for HEAP, contact the Tompkins County Office for the Aging (607) 274-5482 for more information. Or apply for HEAP online at the New York State Office of Temporary and Disability Assistance website.